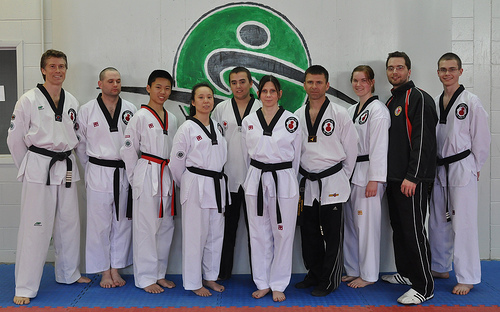 Congratulations to everyone who participated in the course this weekend. It was a lot of fun and everyone learned a ton about the new rules. Thank you to Doug Robbins who came from Halifax to teach the course.